What Is Ammonium Lactate 12 Lotion All About? Ammonium Lactate 12 Lotion is used for many dry and scaly skin cases as well as body acne. Ammonium Lactate Lotion 12% is considered to be a generic lotion or cream for such brand names of skin care products such as Lac Hydrin, Hydrolac, and AmLactin (all of which are made up of Ammonium Lactate). Ammonium Lactate is a combination of Lactic acid neutralized with Ammonium Hydroxide and other ingredients including but not limited to light mineral oil, glycerine, and cetyl alcohol. 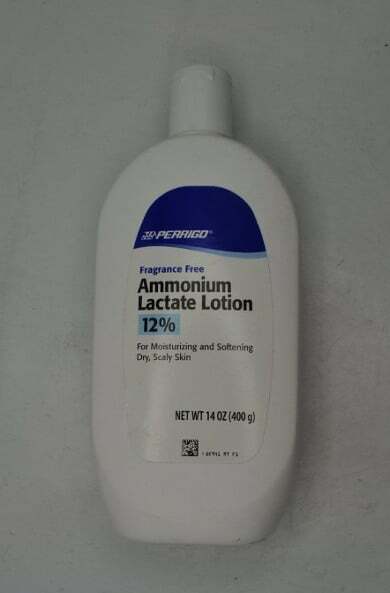 In this article, we will discuss the uses, benefits and side effects of Ammonium Lactate Lotion as well as whether or not this generic form of Lac Hydrin is as effective as the name brand. Ammonium lactate 12 lotion contains an Alpha Hydroxy acid in the form of Lactic acid. Alpha hydroxy acids promote collagen production, work as skin moisturizers and exfoliate, resulting in smoother and softer skin as well as a clearer complexion. 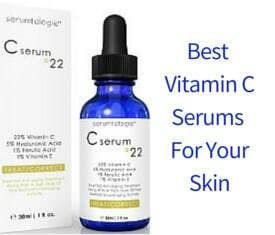 They are very effective even in reducing fine lines and wrinkles as well as some forms of discoloration of the skin. The good thing about Lactic acid is that it is the gentlest of all the alpha hydroxy acids. Unless otherwise directed by your dermatologist, it is best to use Ammonium Lactate lotion twice a day. You simply apply a very small amount to the affected area and rub it thoroughly into your skin, normally after your morning shower and again before going to bed. Relief From Itching– Many dry skin conditions result in annoying and chronic itching. Many people who use Ammonium Lactate to treat their dry skin conditions, find that it actually starts relieving that chronic itching rapidly. Softer Looking Skin– While it treats those dry skin areas, it leaves your skin feeling and looking softer. Several reviewers have reported that while it may take a while to completely resolve those dry skin issues, their skin became noticeably softer within a few days or a week or two. Good Bye Lizard Skin!– One of the most repeated comments in reviews is by consumers who suffered from what they call lizard skin. After using Ammonium Lactate Lotion for sometime, these users reported that it helped to slowly remove that dry skin, replacing it with a newer and more hydrated one which looks and feels healthier. Helps to Dissolve Buildup Keratin– Lactic acid, a key ingredient in Ammonium Lactate, is very effective at helping to dissolve excess keratin, making it one of the best and most effective treatments for Keratosis Pilaris. Provides Disinfectant to skin– Ammonium Lactate also contains disinfectant properties, which is thought to help reduce the number and severity of acne breakouts. Cheaper than Name Brands– Most users also report that purchasing the generic Ammonium Lactate Lotion saves them money over the prescription name brands of this dry skin treatment. Helps to Balance the Skin PH levels– It also helps to balance PH levels in the skin, keeping it at around 4.4 to 5.5. 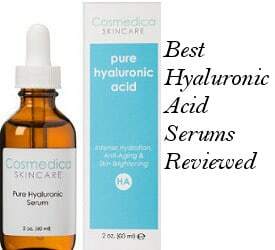 The more balanced the PH levels are, the younger looking and healthier your skin will be. In most of the cases the side effects last for a little time and they disappear once your skin gets used to the treatment. 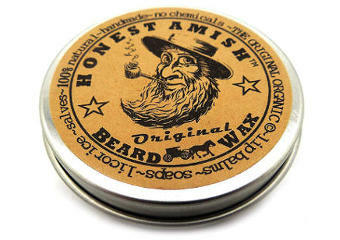 So, it is essential that when using a product like this, you make sure to get proper protection prior to going outside. Is Generic Ammonium Lactate Lotion as Effective as the Brand Names? Looking at the overall reviews for generic Ammonium Lactate 12 Lotion and the brand name versions of this lotion or cream, it appears that overall generic Ammonium Lactate is as effective as the brand name versions in treating most dry skin problems. However, several reviews have stated that generic Ammonium Lactate remains sticky on the skin’s surface, which for some people makes it uncomfortable to use prior to getting dressed or going to bed. In addition, some people have found the smell of generic Ammonium Lactate Lotion kind of unpleasant while others have not reported anything negative about it. Still, keep in mind that there are versions of ammonium lactate 12 lotion like the one on the top that are free of fragrance. If you want to try out a brand name of ammonium lactate lotion, you can check AmLactin 12 Lotion which is a very good choice for a brand name version of ammonium lactate 12 lotion.